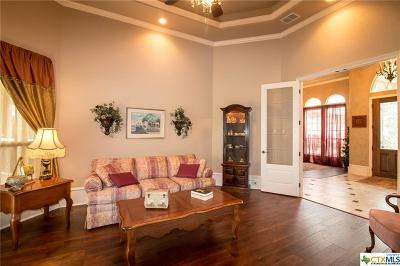 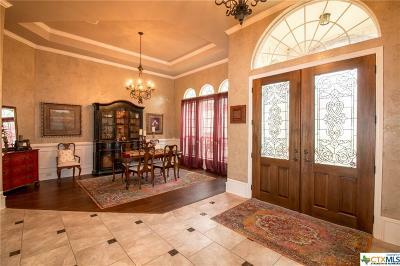 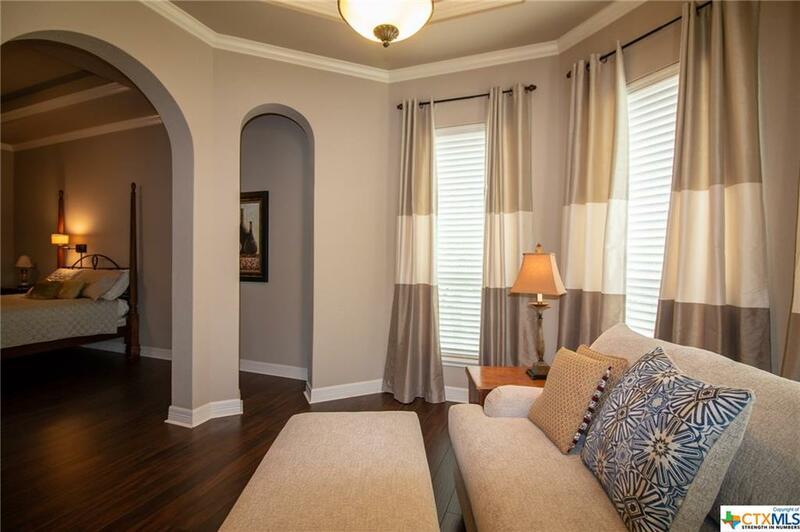 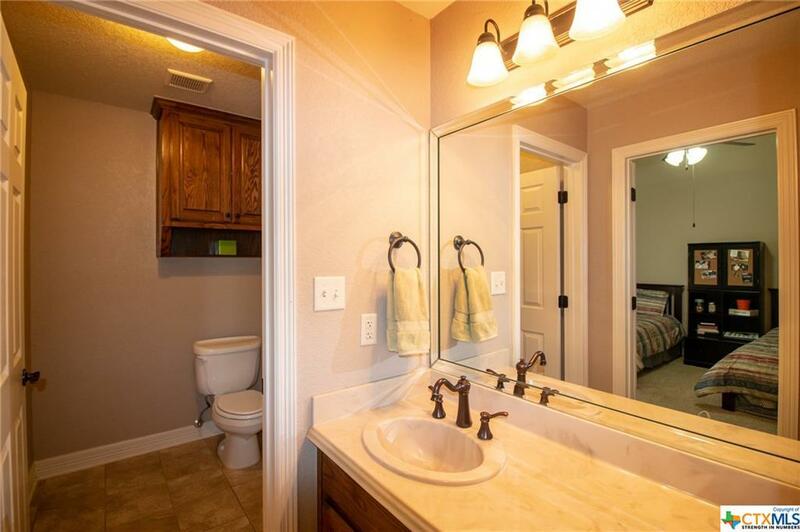 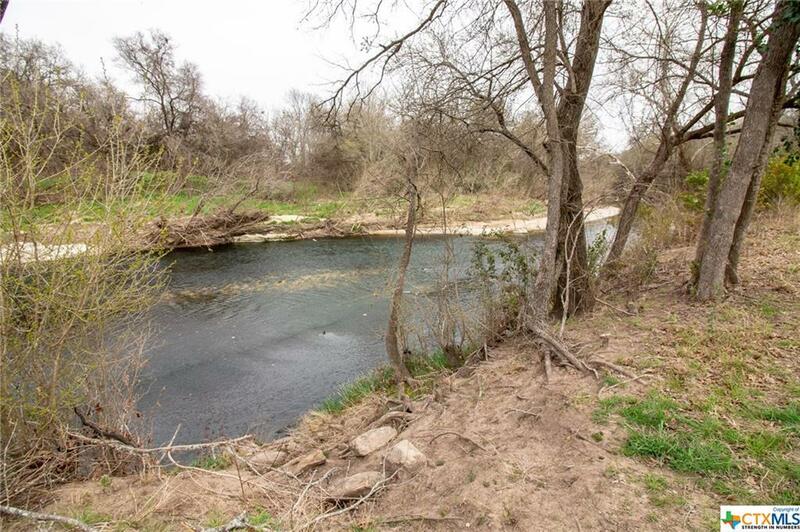 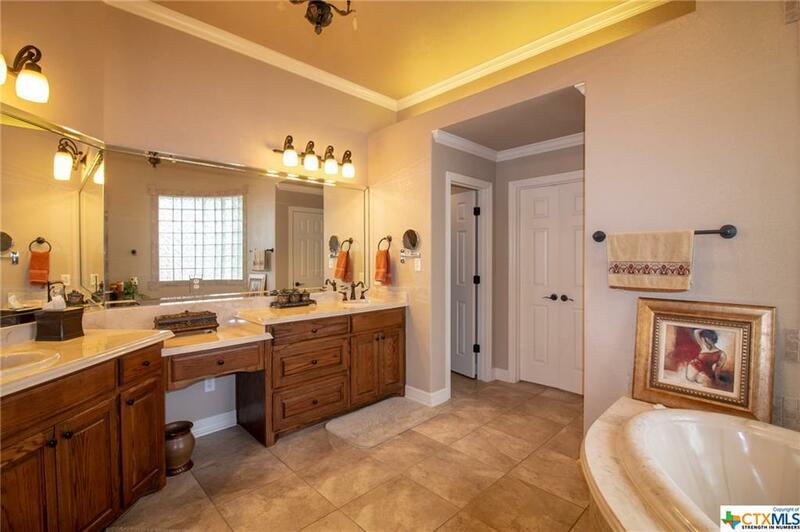 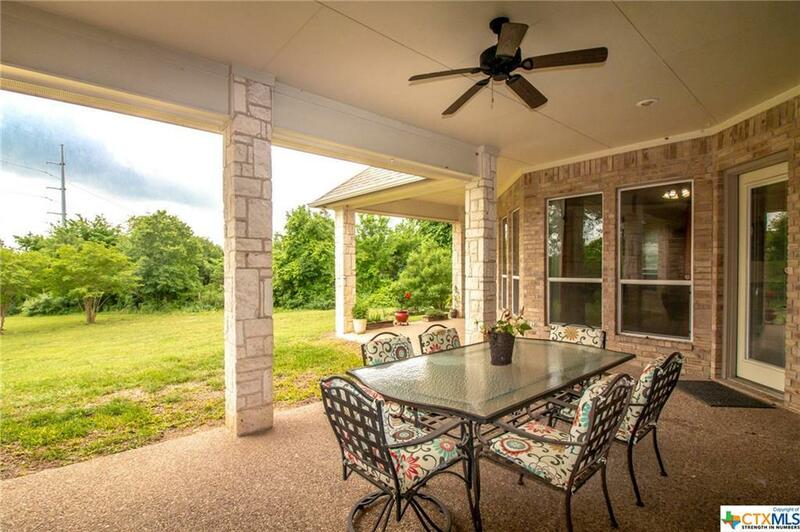 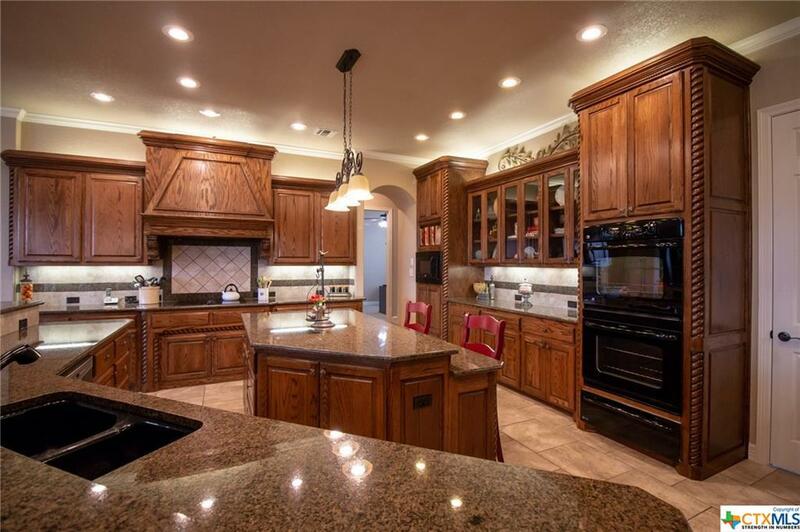 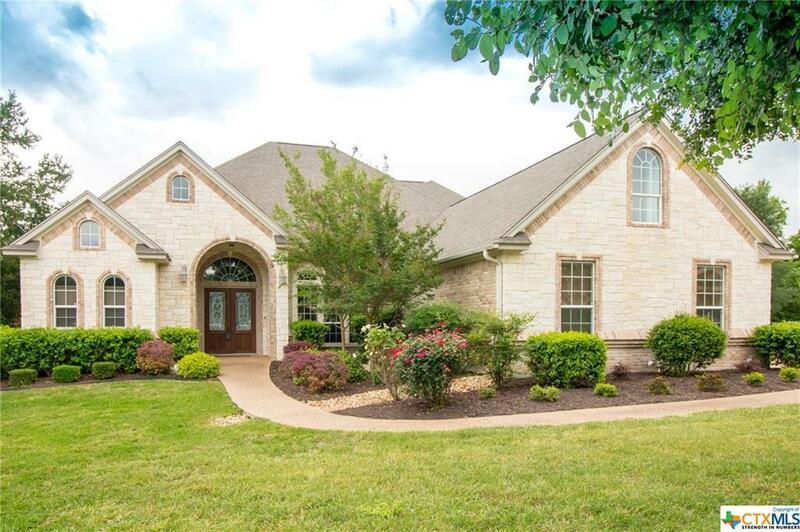 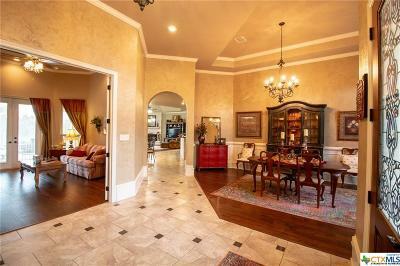 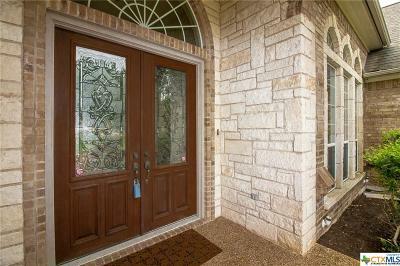 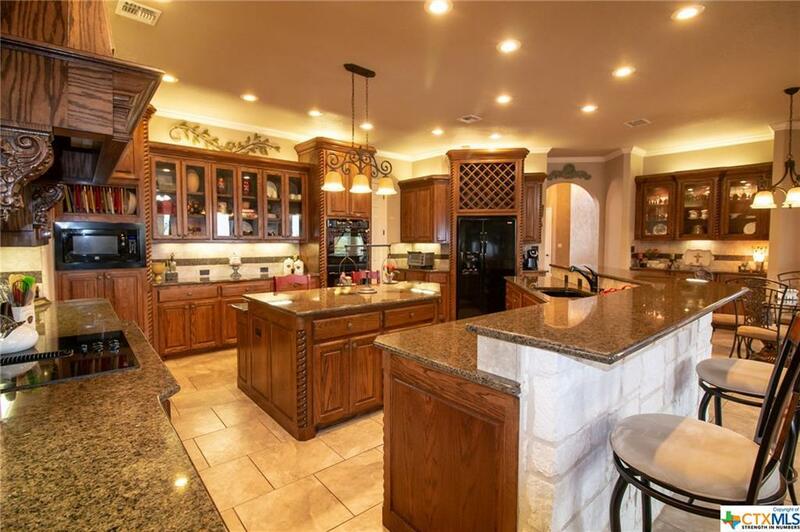 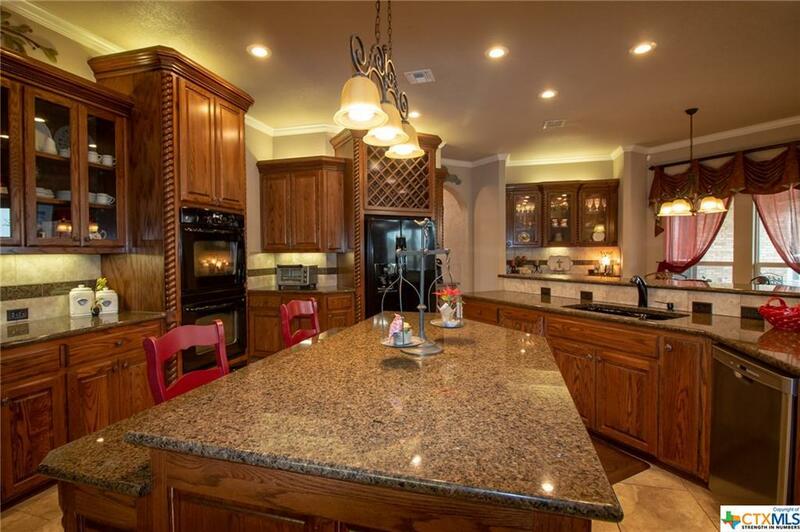 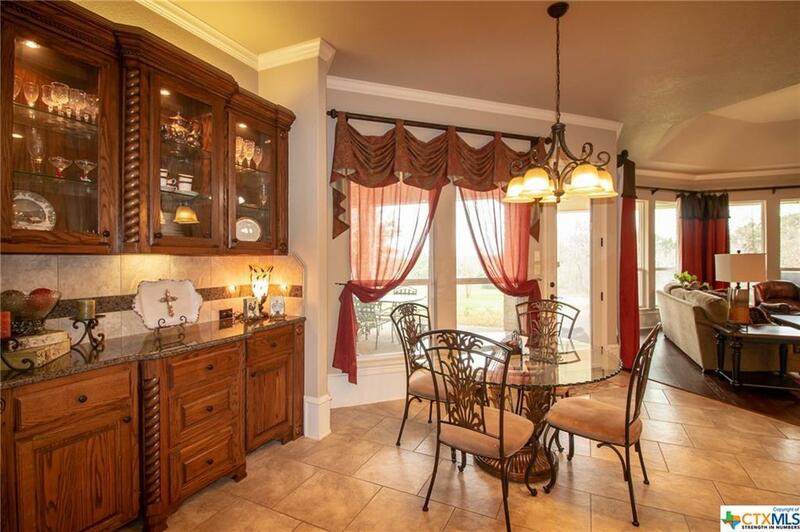 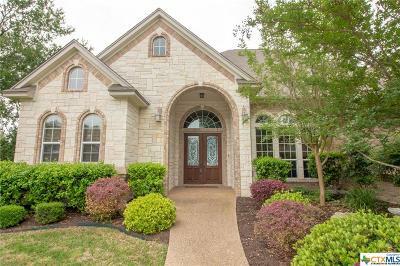 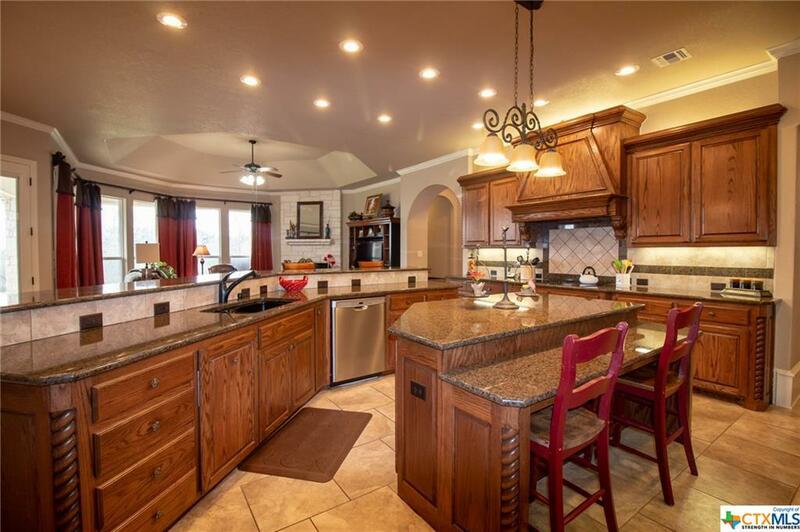 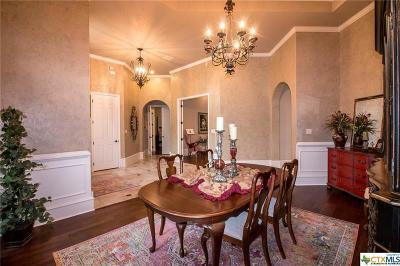 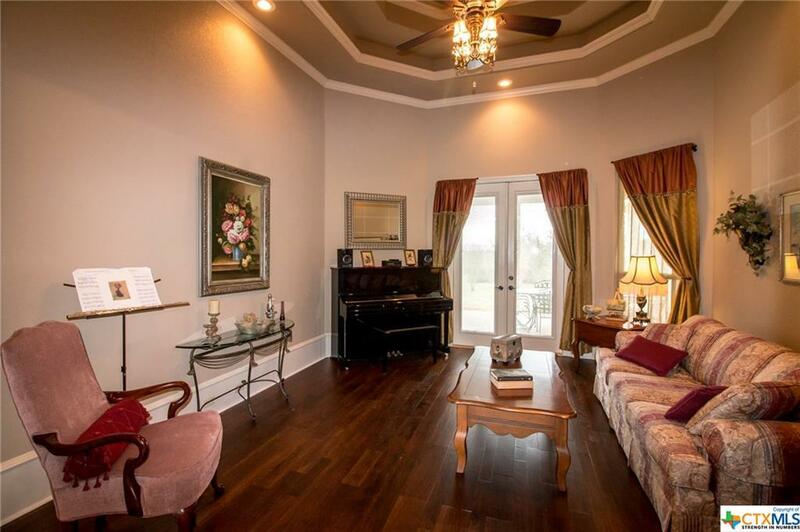 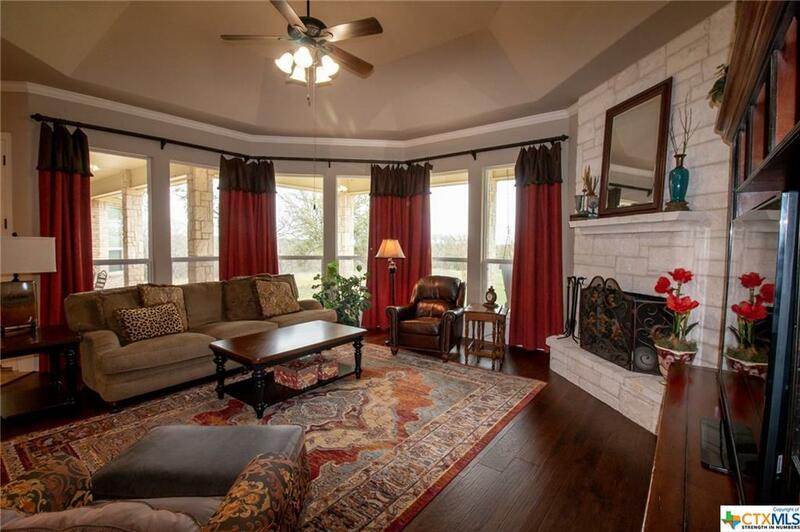 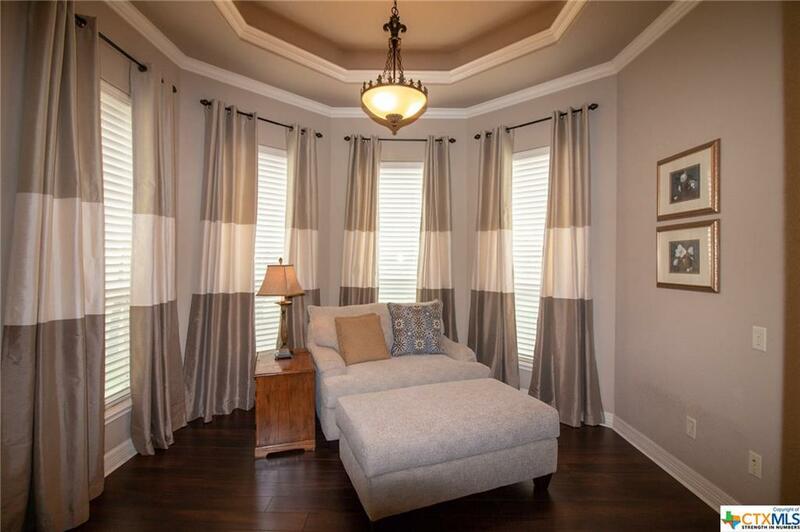 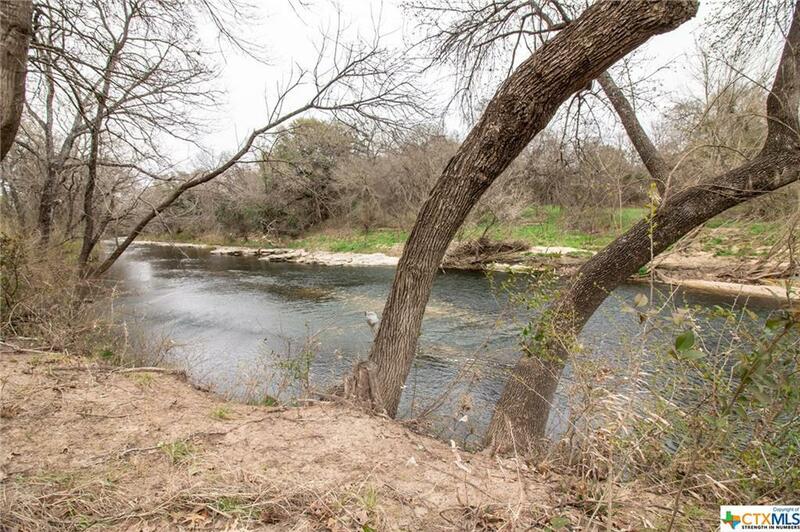 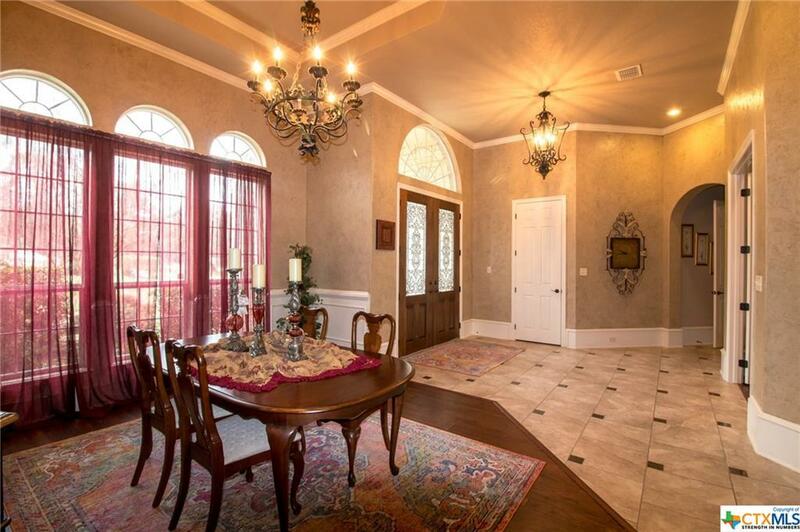 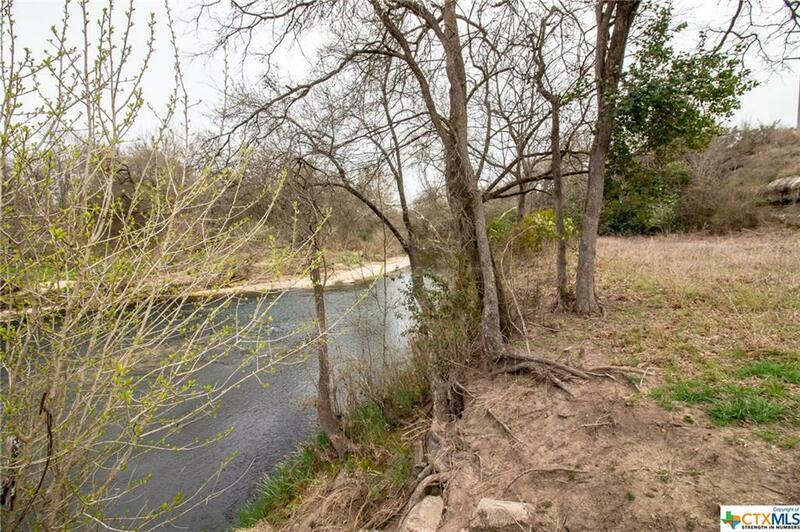 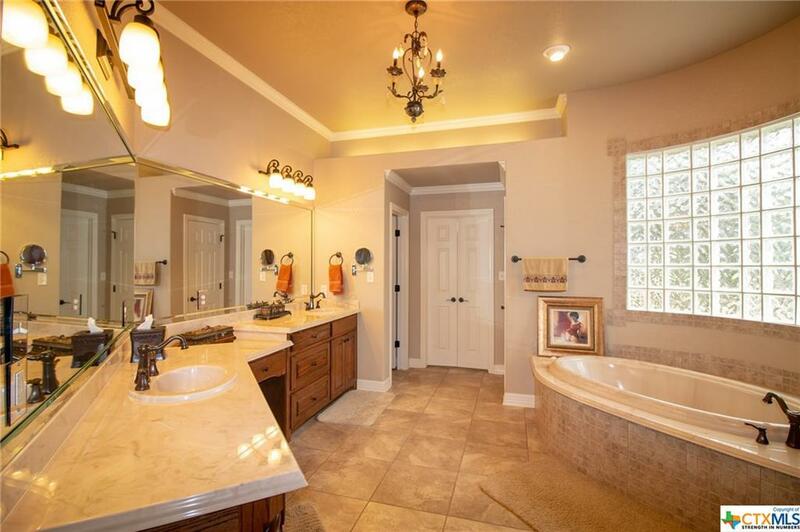 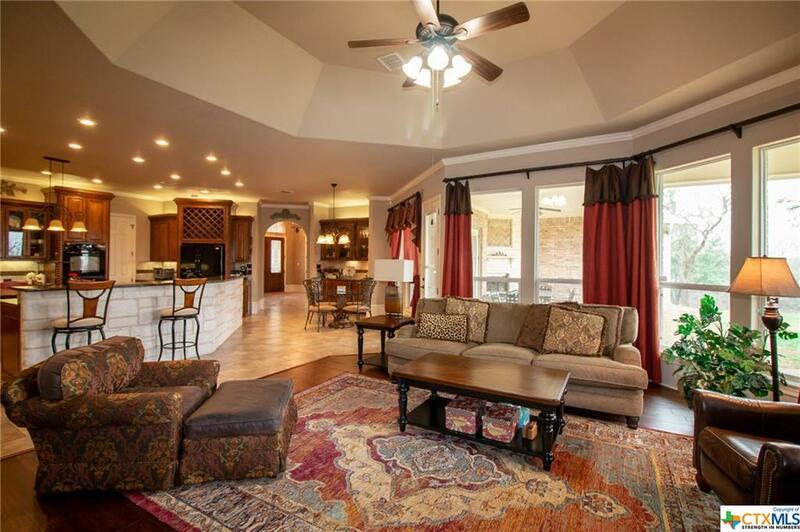 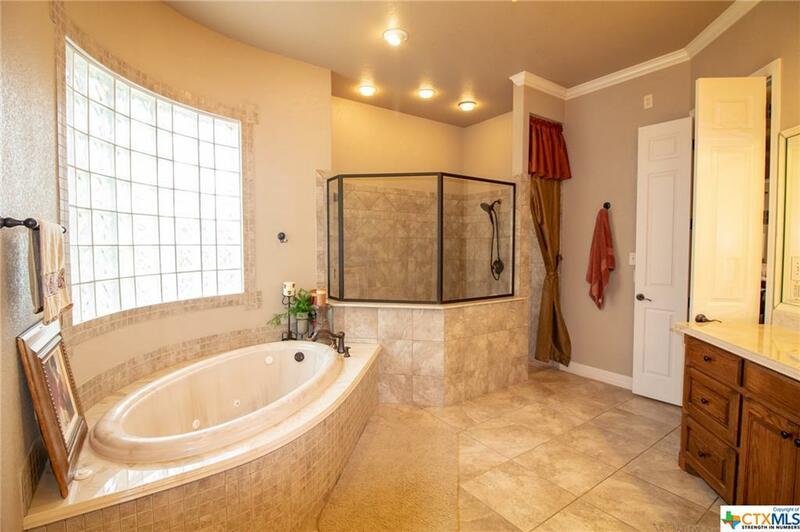 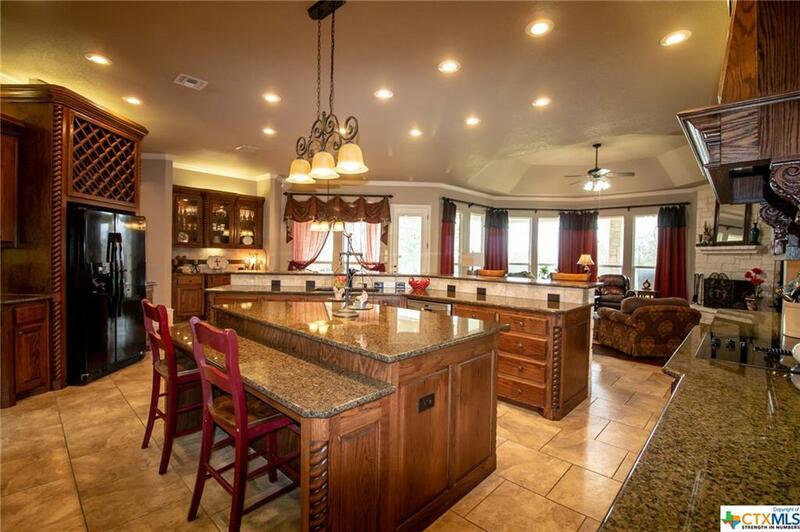 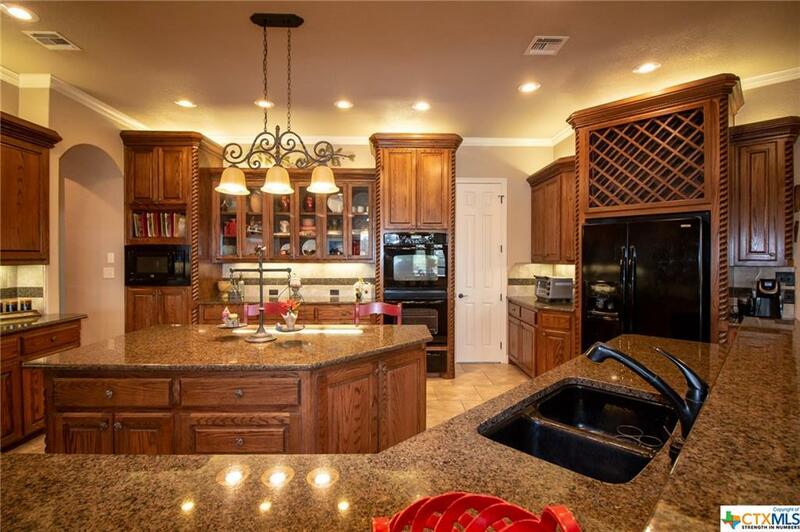 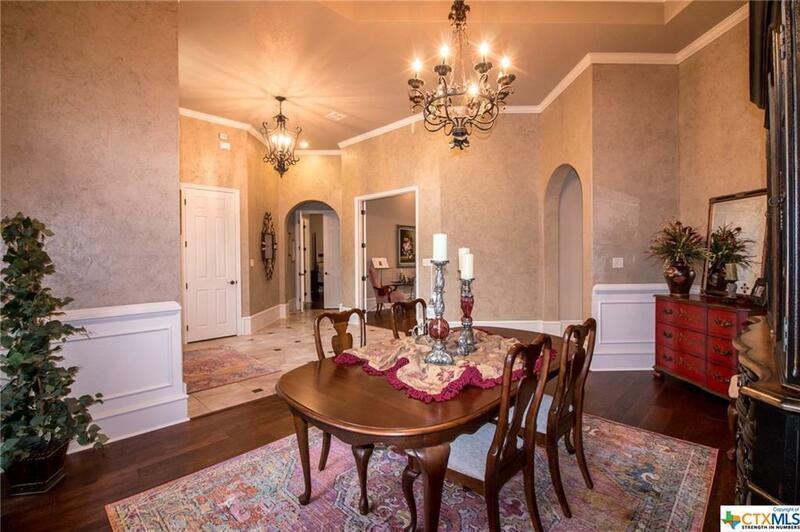 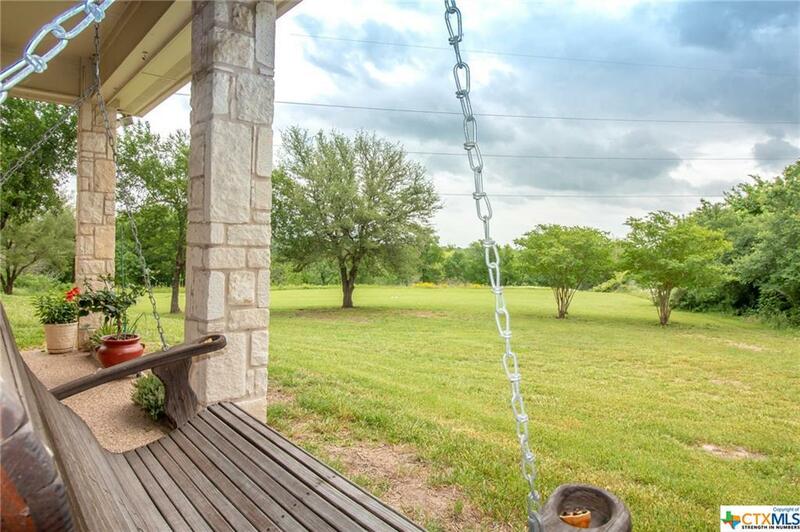 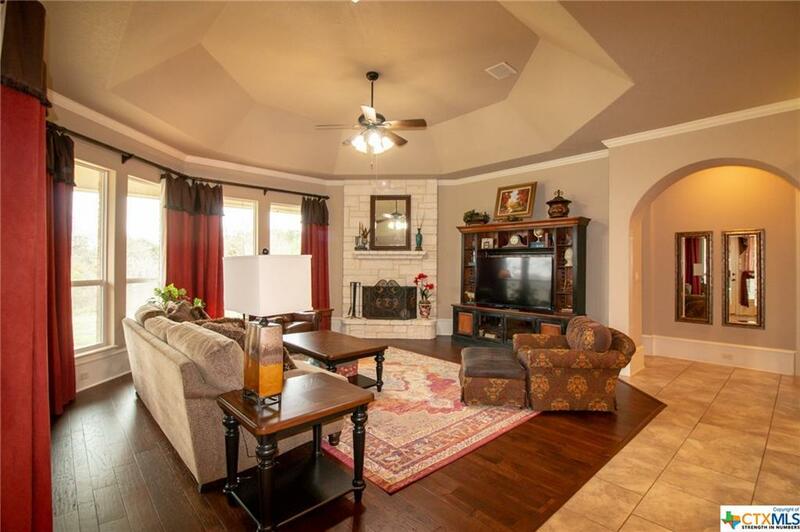 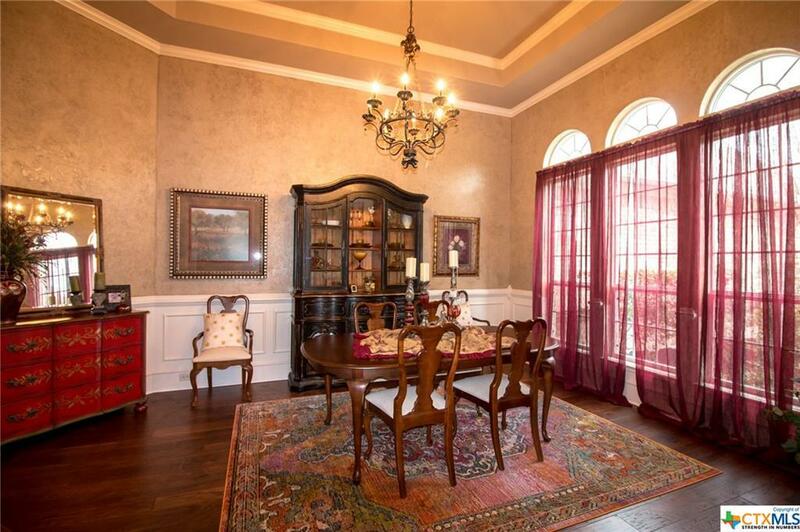 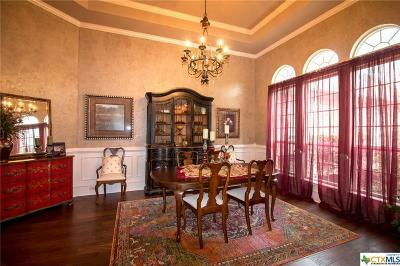 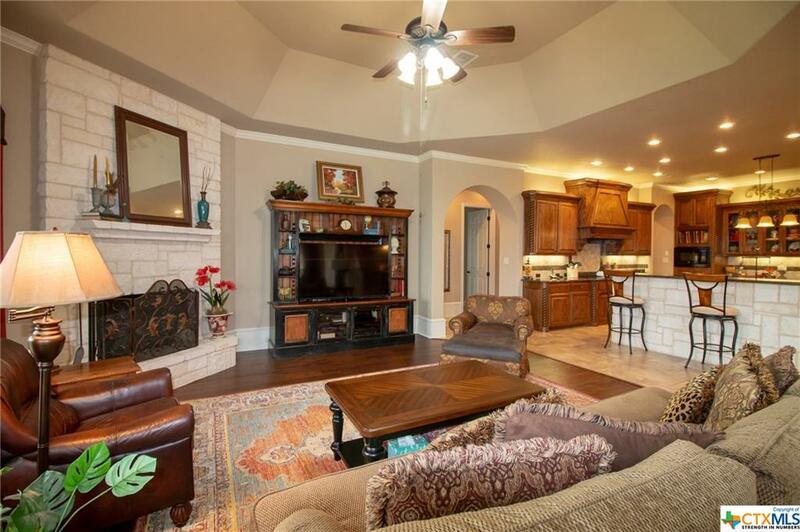 Just a few minutes from downtown Belton is this gorgeous 5 bedroom, 3 bath home in the privately gated Cliffs of Nolan Creek! 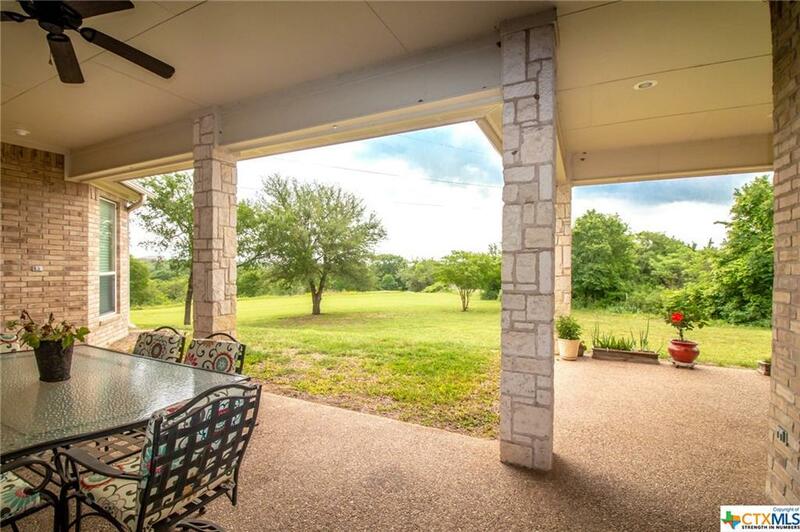 Resting on a culdesac lot of 1.77 acres, this home offers a generous floorplan w/ 2 living, 2 dining, & a spacious kitchen appointed w/ rich wood cabinetry, double oven, huge island, & multiple granite countertop workspaces. 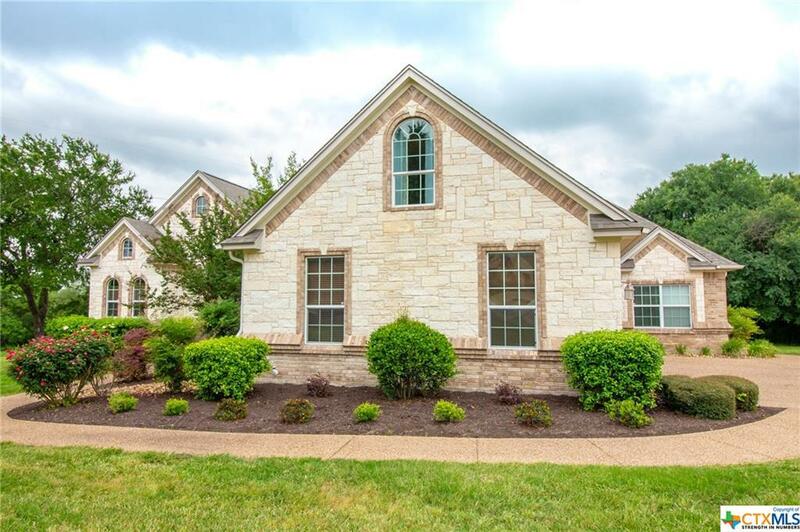 Open to the informal dining & family room with stone fireplace, this expansive kitchen also has a large walk-in pantry as well as a decoratively lit built-in serving hutch & multiple glass-front display cabinets. 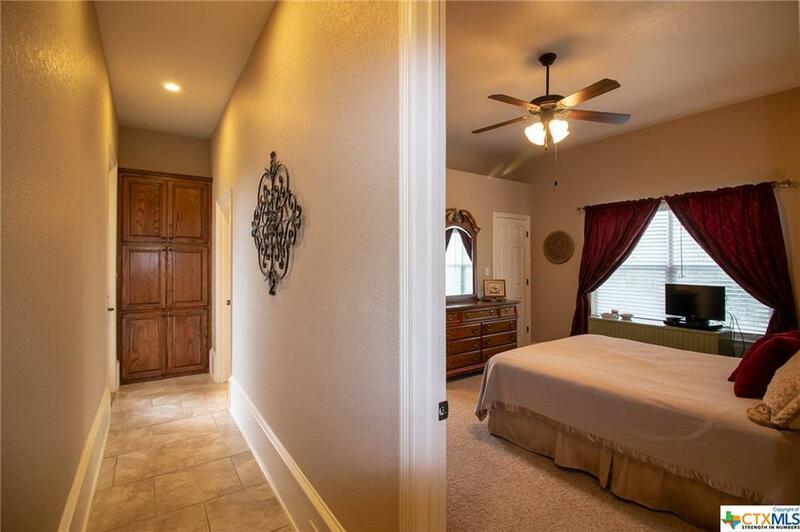 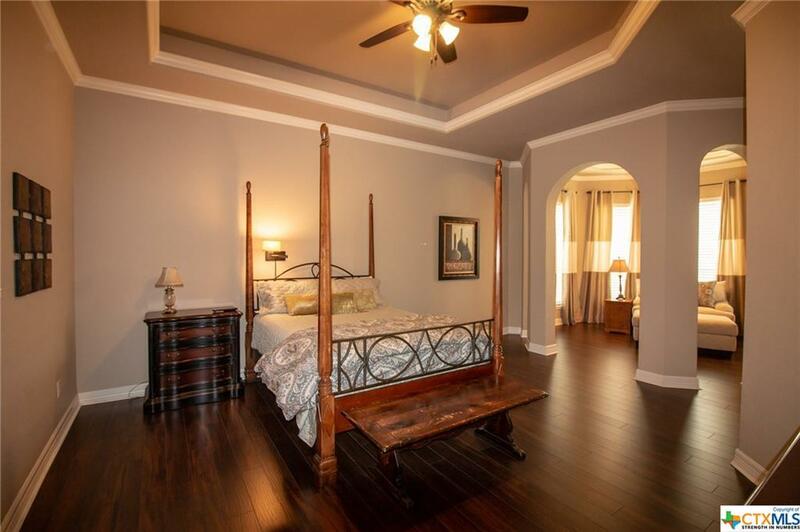 The master bedroom is truly a retreat w/ its adjacent sitting room & a luxurious master bath opening into a substantial his/hers closet. 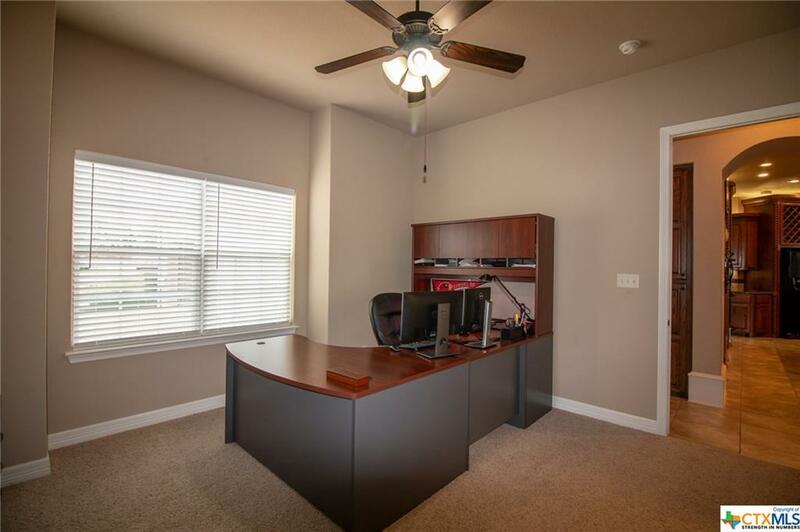 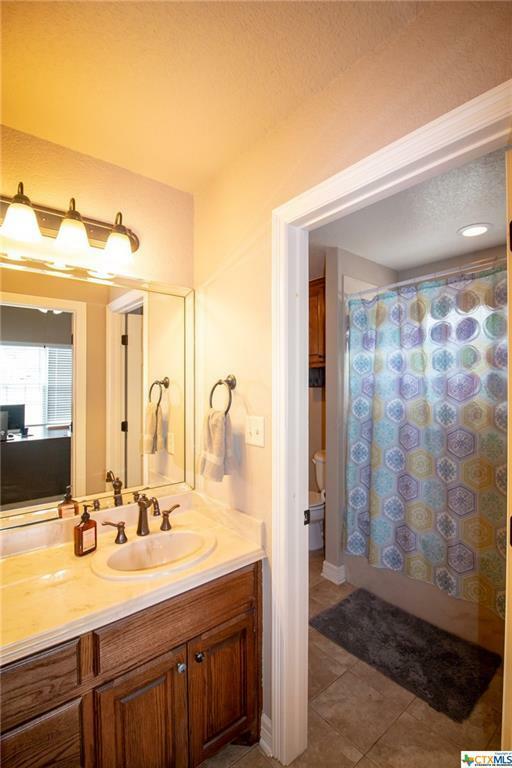 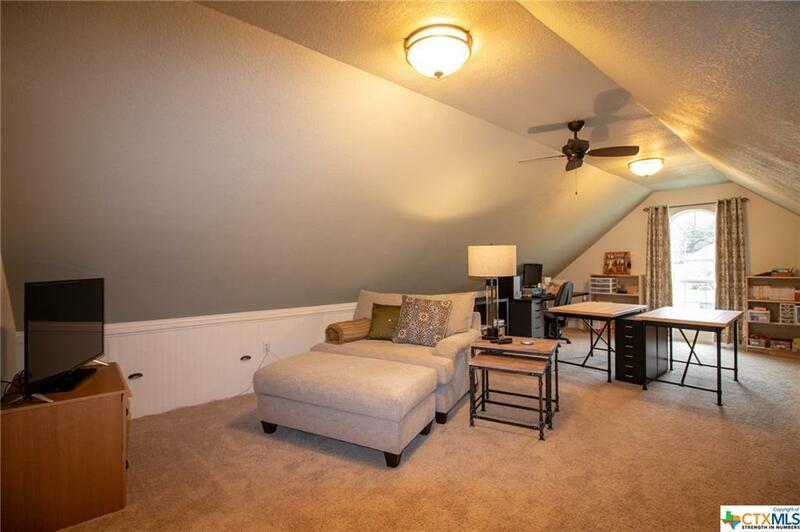 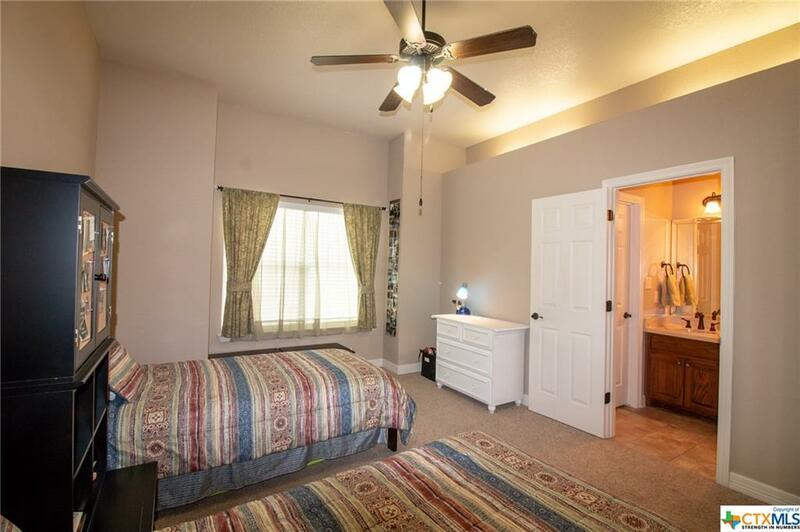 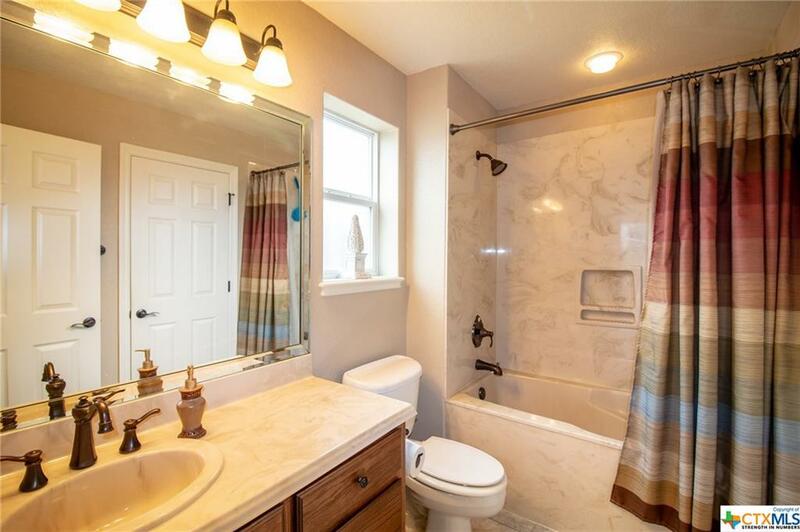 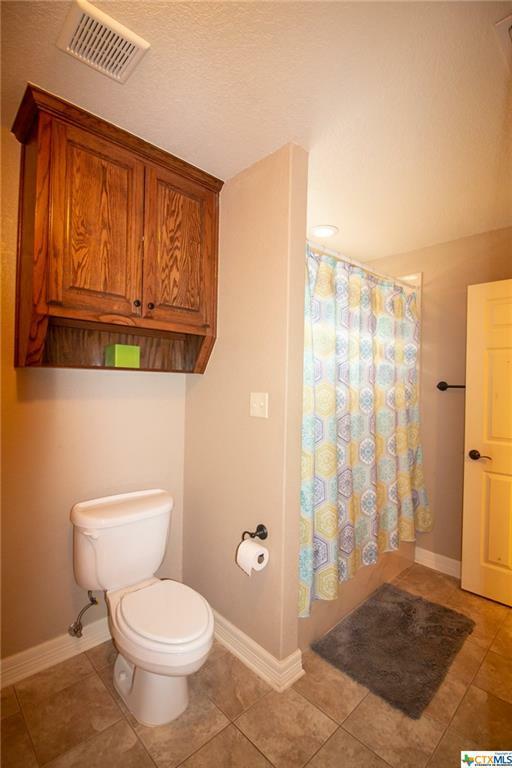 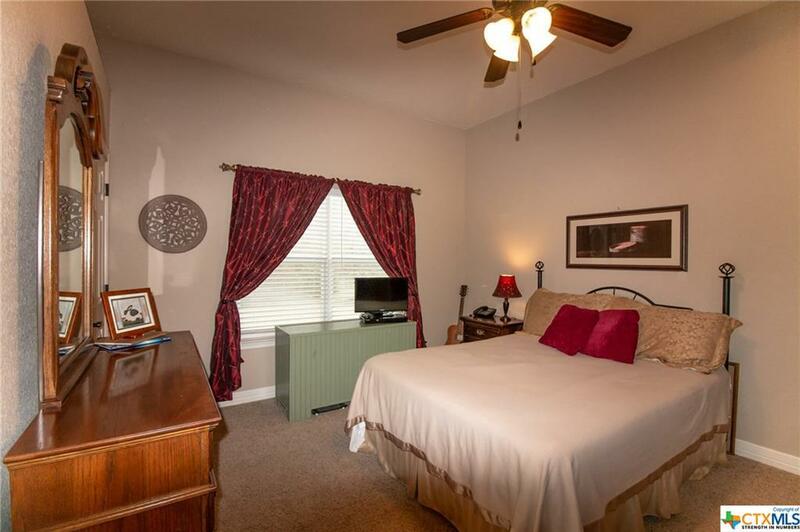 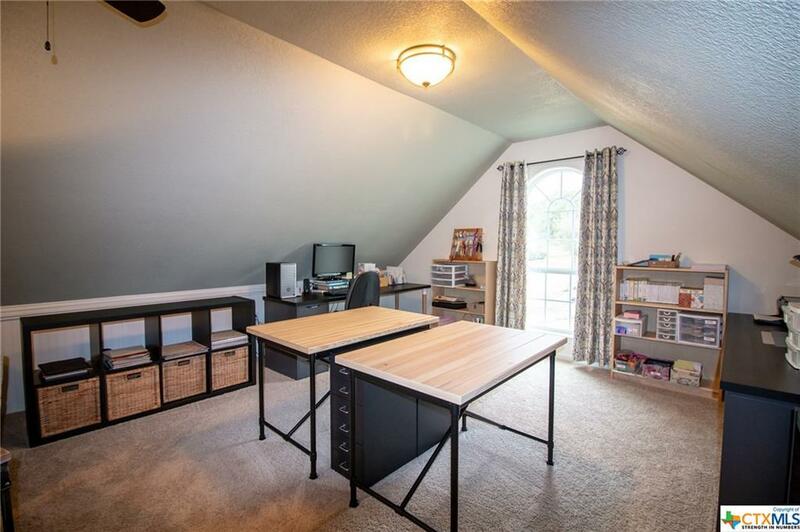 Additional bedrooms, baths, & bonus upstairs room w/ tons of storage offer a busy family multiple areas for retreat, rest, & creativity! 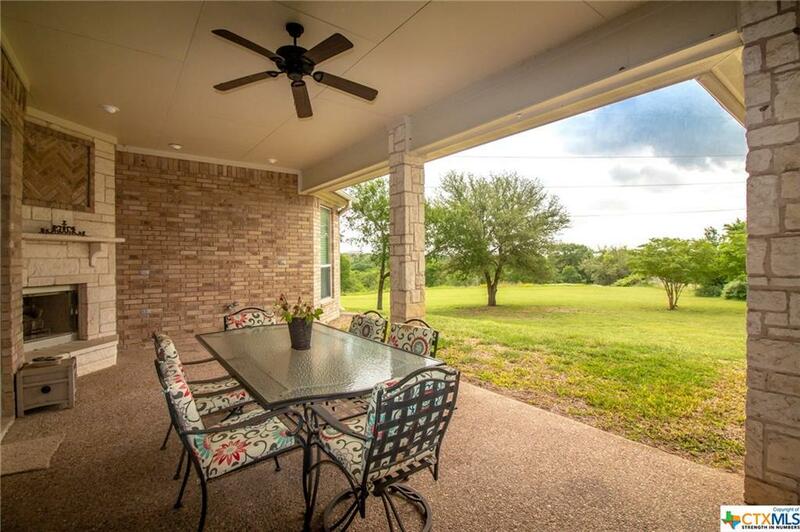 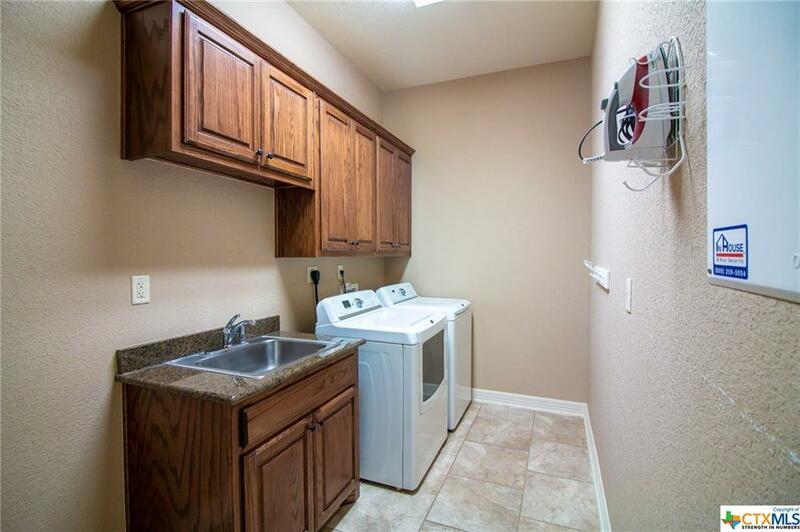 With an outdoor fireplace, the back porch looks out onto your very private yard that dips down into the 7 acres of shared common area along the Nolan Creek! 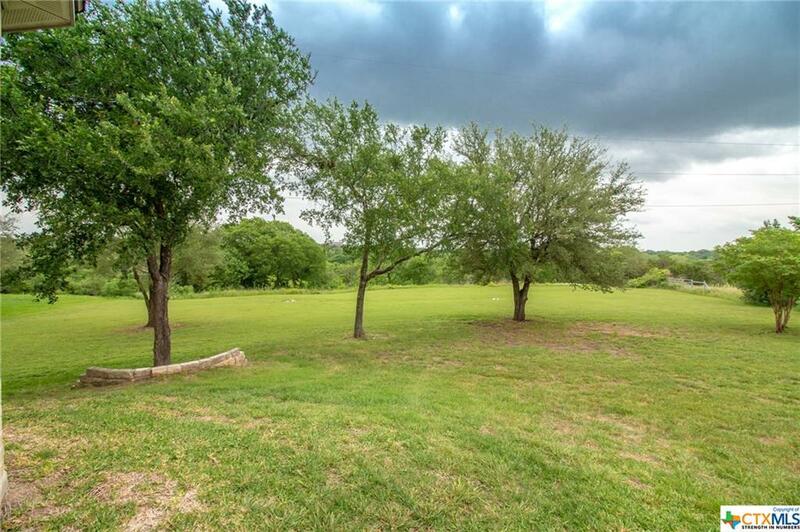 Directions: Hwy 121 To Mlk To Cliff Drive. 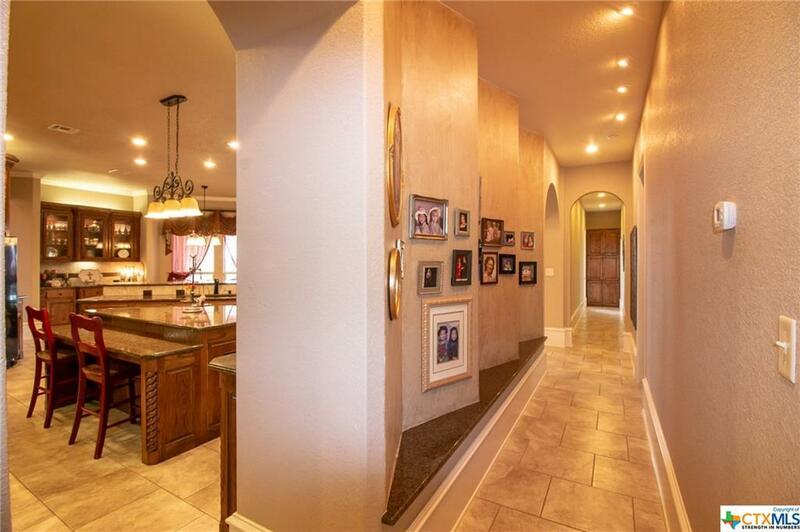 House Will Be At The End Of The Culdesac.